Looking for a book to cry your way through? Emma and Abbe share their favorite tear-jerking reads. Cheerful stories are great; who doesn’t love a happy ending? But sometimes you’re just in the mood for something a little more… tragic. Whether you’re looking for a cathartic read and a good cry, or you’re just interested in seeing things go poorly for characters you care about, sad books are a perfect prescription for your to-be-read pile! 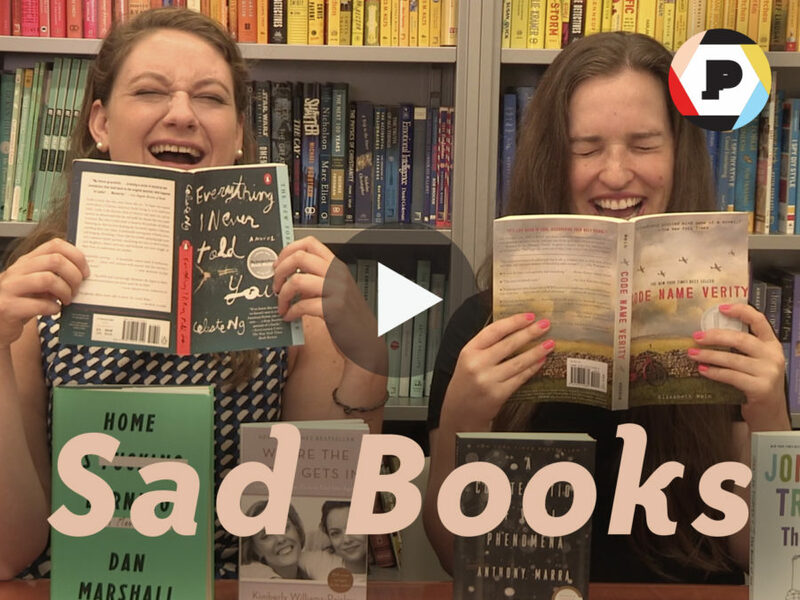 Watch the video below for Emma and Abbe’s favorite reads that ought to come with a box of chocolates and a travel-pack of tissues.